All you want to know about your sweet little toddler. Know the development milestones, growth charts and guides from sleeping to learning and behaviour. Get to know everything about Toddler growth, developments, Mom’s health, tips, tricks and more..
All you want to know on your grown up kids. 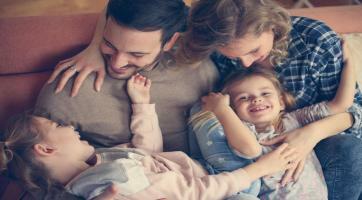 Explore and discover more about parenting, activities, growth charts, behavioural guides, special children and growing your family , relationships, finances, family vacations and a lot more…. Hey! Mommies. 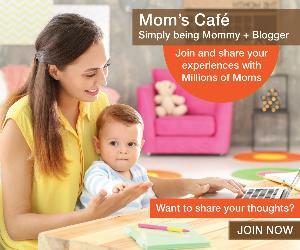 check out your unwind place, Read experiences and opinions of other moms. Share and learn from other's experiences and get exploring adding more fun in your parenting. Discover more on recipes, fashion, lifestyles and more….